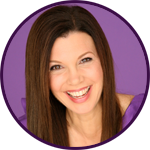 Tania Gabrielle's Numerology Academy ! 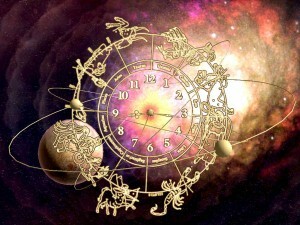 Free Personal Astro-Numerology Chart - to cherish for a lifetime! LIFETIME access to our recurring monthly support calls! Want to order via PayPal? Or have questions?